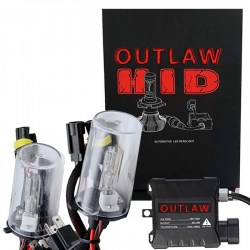 This OUTLAW Lights HID kit is a full replacement of your current single filament 9006 bulbs with a high intensity brightness HID headlight system. 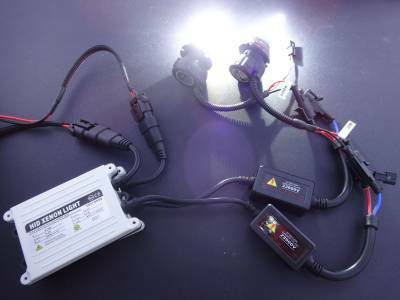 This HID Kit is 500% brighter than your stock bulbs. 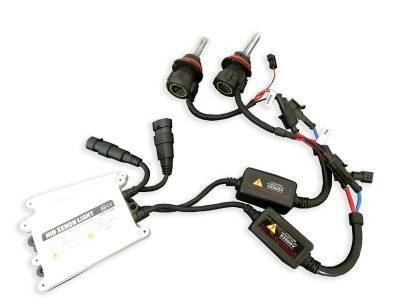 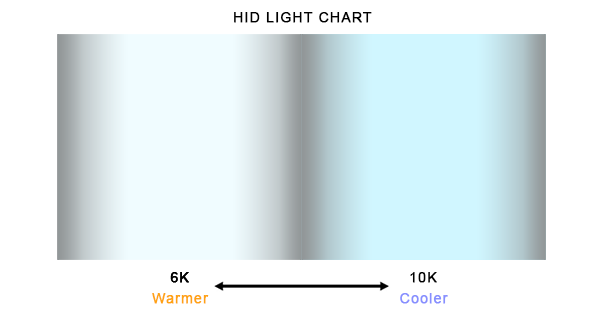 It boasts a 3,000 hour run time and is covered by a 2 year warranty.